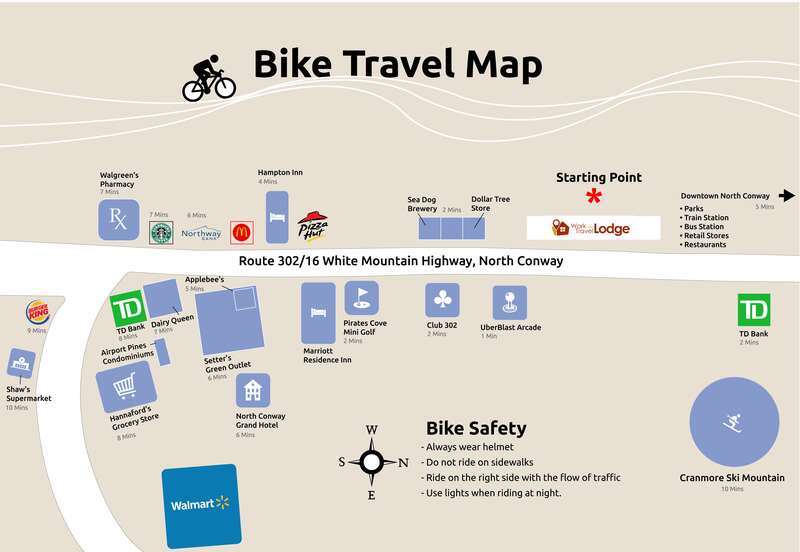 Welcome to The Work and Travel Lodge - North Conway! ​We just finished remodeling! Now, Open! All rooms are ensuite rooms. We have a community kitchen and lots of scheduled events to enhance your stay in North Conway. cabinet full of fun items for the outside including soccer balls, footballs, basketballs, bean bags and much moRE! 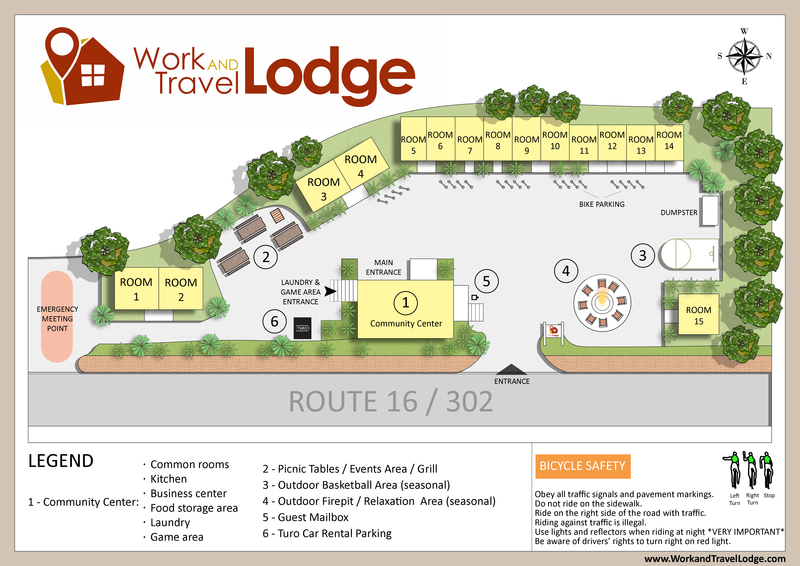 Work and Travel Lodge is a participation lodging community. Guests are required to maintain a clean environment. This includes cleaning up after yourself and ensuring your room is clean and maintained. Also, each guest is required to help maintain our community space. Once a month, you are assigned a duty which will not take more than one hour to complete. This includes sweeping, mopping or maintaining our community space. Our pricing is all inclusive. This includes all amenities. ​Welcome to the Work and Travel Lodge!